Serena homes are located in the seaside community of Newport Coast, California. 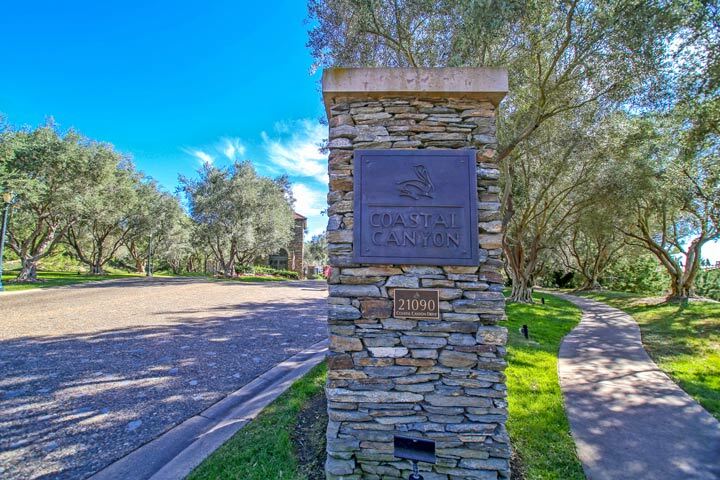 Serena is a wonderful neighborhood located in the 24 hour gaurd gated community of Coastal Canyon with classic Spanish, Mediterranean and Tuscan style homes. This small gated community consists of 50 custom estates built by Shea Homes in the year 2000. There is a variety of four to five bedroom floor plans here that range in size from 2,900 to 4,400 square feet of living space. are typically 4 bedroom homes with an average of 3,700 square feet. Below are the current Serena homes for sale and for lease in Newport Coast. Please contact us at 888-990-7111 with questions regarding this community and any of the properties listed for sale here. The Serena community is under a homeowners association with monthly dues required. 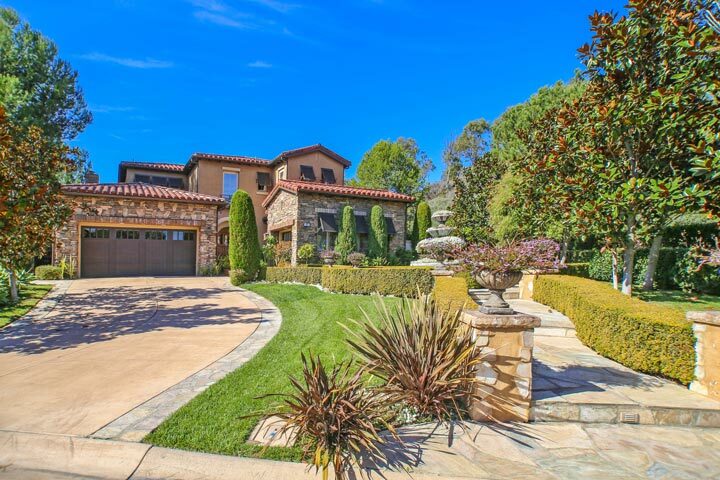 The dues cover both 24 hour Coastal Canyon guard gated entrances and common area ground maintenance. The homeowners association is managed by First Service Residential who can be reached at 800-428-5588. Please contact them with all associated related questions.